Hunter Farms is a local farm near our distillery. They sell fresh eggs, delicious ice cream, and have fall and winter events for families. 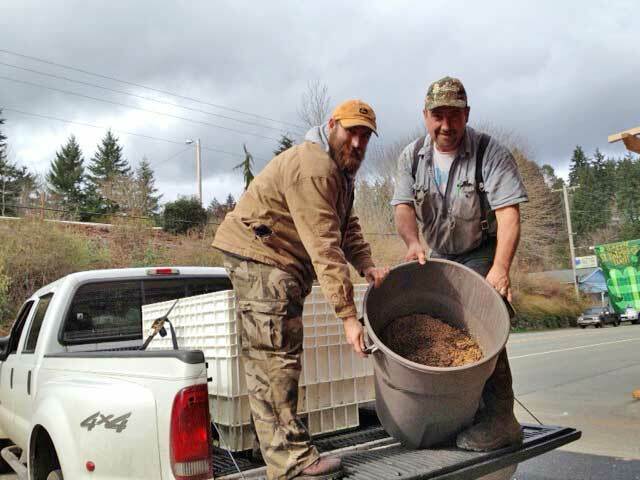 Last weekend they collected our spent grain to feed their chickens and other livestock. 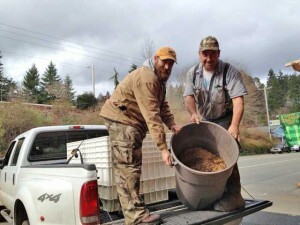 As I write this, I am pretty certain that those happy chickens are dining on single malt barley. Hunter Farms eggs are beautiful, and the whites of those eggs will be used in our whiskey sours.